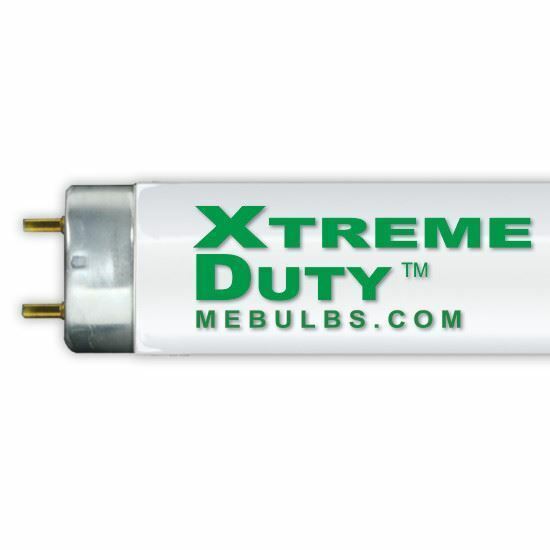 Our F32T8 fluorescent bulbs are designed for use in indoor areas. They should only be used in spaces where the ambient temperature never drops below 0 degrees Fahrenheit. The tube bulbs are alpinewite in color and brighter, whiter glow that's perfect for warehouses, office spaces, commercial storefronts and more.